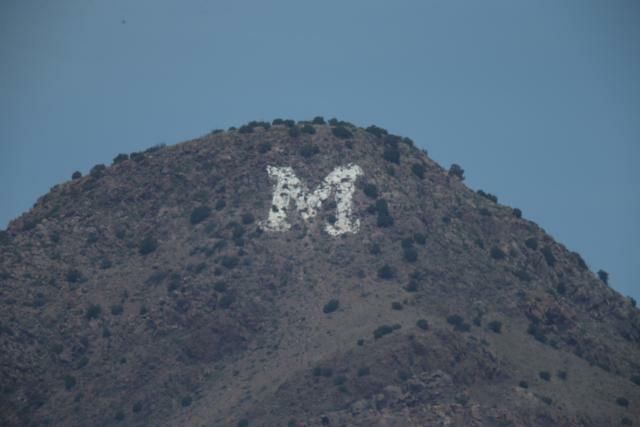 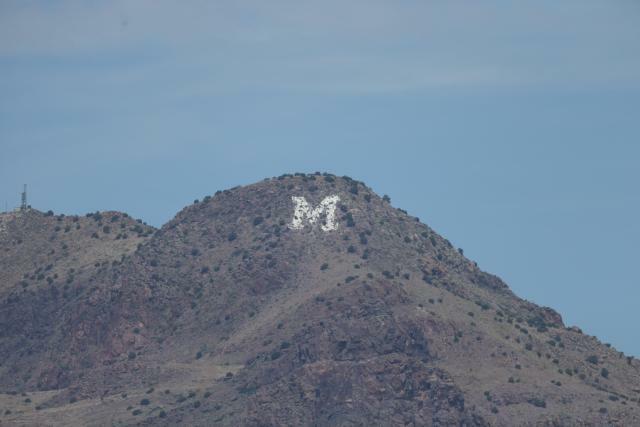 M-Mountain at 600mm with a doubler (1200mm) f/8. 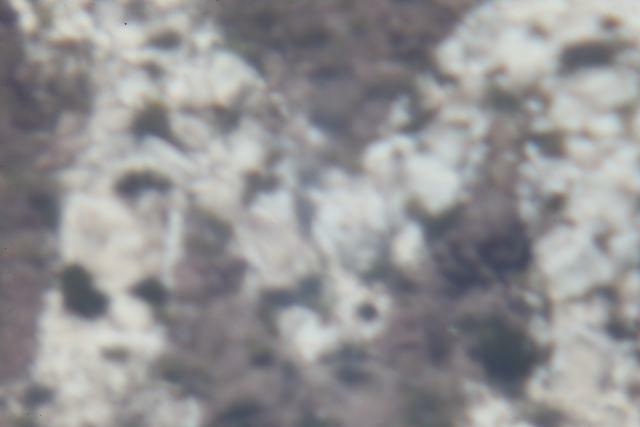 M-Mountain at 600mm with two doublers (2400mm) f/16 and a cardboard box used as extension tube of unknown length. 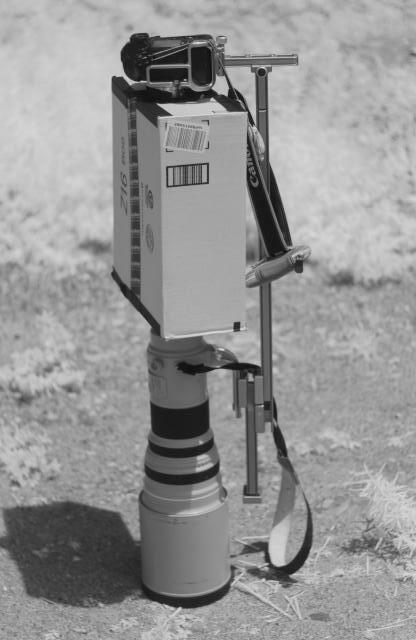 An IR picture of my setup.